Like our cable TV packages, Cox Internet offers the very best service and features. With over half a million Wi-Fi hotspots throughout Providence and across the country, you’ll always have access to all the things that matter most, whether you’re hanging out at Waterplace Park or getting some shopping in at the Westminster Arcade. You’ll also get Cox Security Plus and free cloud storage! Cox has all kinds of different plans for both light and heavy usage, so you can customize the perfect package specific to your Internet and download speed needs. And when you bundle cable and Internet with Cox you can save big in the Creative Capital! Looking for the best entertainment experience in Providence? When it comes to delivering exceptional entertainment packages, no one does it better than Cox. Cox is your go-to cable TV provider in Providence and throughout Rhode Island, offering innovative features and top quality service that can’t be matched. From the East Side to the Jewelry District, residents of Providence and beyond trust Cox to deliver a comprehensive digital TV experience. The Cox Contour package has reinvented how you’ll watch cable in the 401. Our new Smart Search feature lets you instantly find the shows you want to watch, while also helping you do things like check the weather and traffic. And with our Find It Now feature, you can easily build up a library of all your favorite shows. If that wasn’t enough, with Cox Contour you can stream from any room in your house, with full access to all your shows and DVR. Add in one of our amazing On Demand or sports packages and you’ll never miss another Patriots or Red Sox game again! Sat. : 9 a.m. - 5 p.m. Need to Set Up Service in Providence? 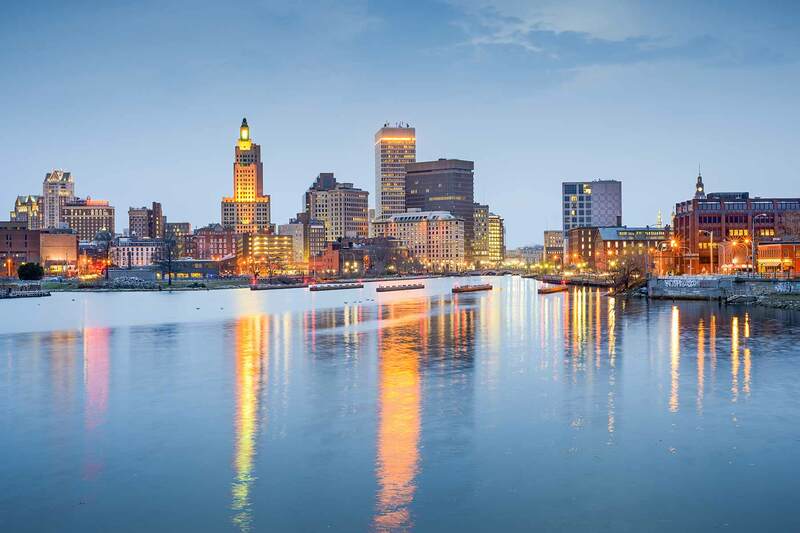 Cox has everything you need to connect your new home in Providence. Whether you’re moving across town, or from across the country, we can have your cable and internet services set up in no time. Our expert technicians provide professional installation, and we also offer comprehensive DIY kits. Whatever you need, we look forward to making your move in Providence simple and easy.